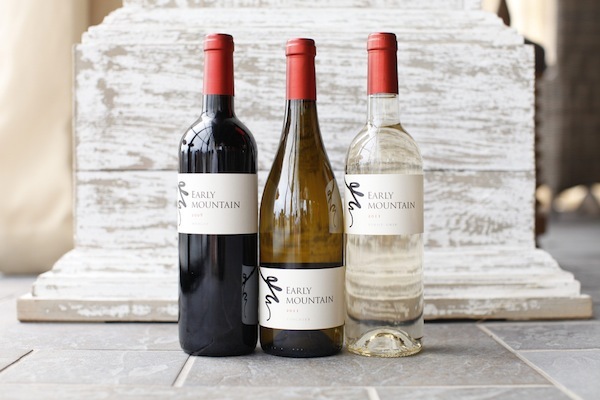 Early Mountain Vineyards, one of Virginia's newest wineries, opened in late June with a mission: elevate and support the Virginia wine industry. Owners Jean and Steve Case, former America Online (AOL) executives and founders of The Case Foundation, believe that Virginia has the potential to compete with some of the best wine regions in the world. With their innovative thinking and philanthropic background, they plan to help Virginia, now home to 210 wineries, get there. South of downtown Seattle, Washington in the warehouse district, you'll find a new kind of wine bar...one that literally brings the wineries to you.